Sew Together News - Take a class and make a friend! Join us as we help to demystify the process for foundation paper piecing. 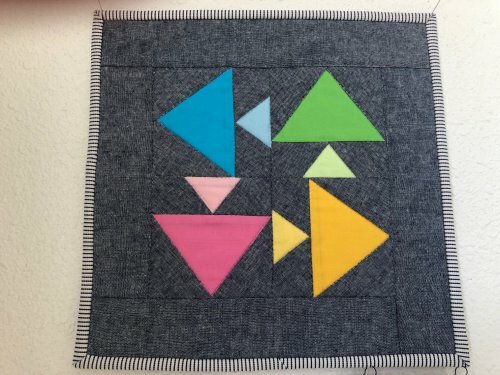 We will teach you how to get perfect points and you'll end up with a mini-quilt top! We still have space so sign up today for February 16th from 3-5pm. 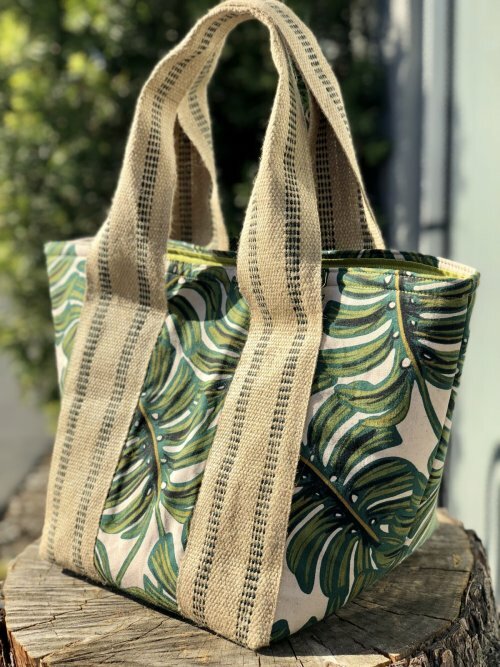 Grab your spot in our ever popular Go-To Tote bag class. 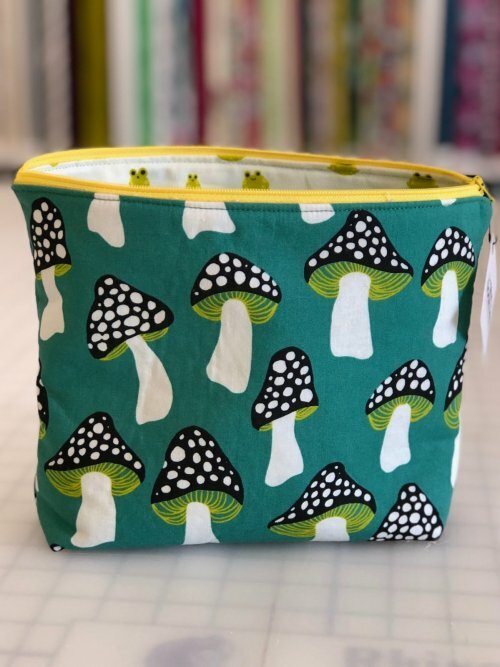 We will work with soft and stable, box corners and have a great time sewing up this roomy tote. Join us February 3rd from 12:30-3:30. Learn to use a zipper foot to wrangle a zipper and make a cute and giftable zipper pouch. This is a fun class and will get you on track to master zippers. Come join us February 17th from 3-5pm. 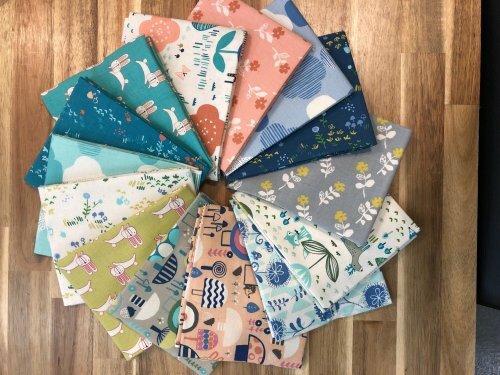 Sneak Peek of New Cotton + Steel! The next collection from Cotton + Steel arrives Friday. Toadstools, bunnies and sweet florals round out this amazing collection. Stop by this weekend to check it out!